The priority at this school is to ensure your child lives the motto “Ever My Best”. We focus first on your child’s academic development in literacy and numeracy, striving for academic excellence. We engage students in their studies with a structured timetable of learning and promote reward and recognition for self-improvement and positive work habits. Teachers reward students each assembly with certificates of achievement to celebrate positive learning success. We have well established programs to challenge gifted and talented students. Breadth of education is also important to us. We offer a range of co-curricula activity to support classroom learning. Children at this school have the opportunity to excel in music, dance and the performing arts. We offer an opportunity for students to perform in regional and state events including the Victorian State School Spectacular, School Productions and Community Events. Our fine arts program is second to none and student work is displayed across the school. Students at our school are also encouraged to excel in physical education and outdoor education. We have had many state sporting competitors in recent years. We focus on participation from the Foundation to the later years and expect all children to have a go. Keeping abreast of technology is very important and at our school and we have class computers with grade 5&6 students using lap tops. We have a diverse range of technology available to students including interactive whiteboards, tablets, desktop computers and ipads. We focus on the fundamentals of education and use technology to enhance the learning experience. 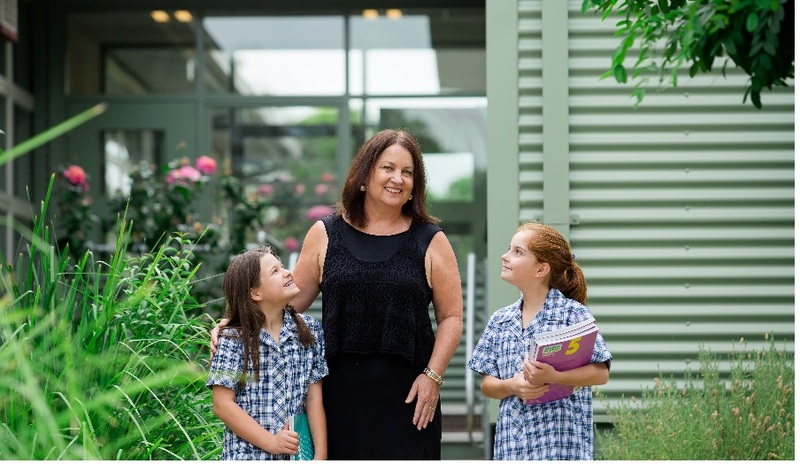 I welcome every child to our school and welcome each family. I do not underestimate the power of “parents in partnership” in education and believe as a team we will make a positive impact on the lives of all the children enrolled. I look forward to welcoming you to be part of our community. B.Ed, Grad. Dip. Student Welfare, M.Ed.